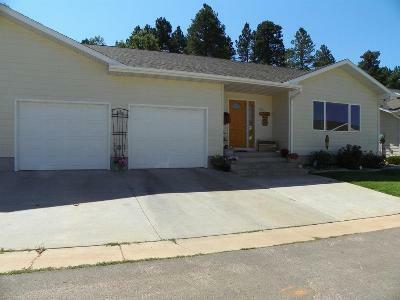 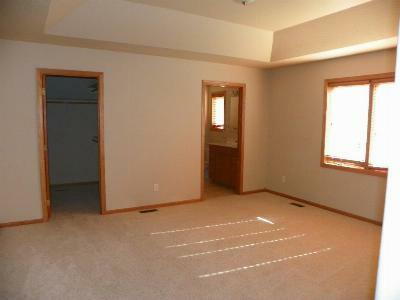 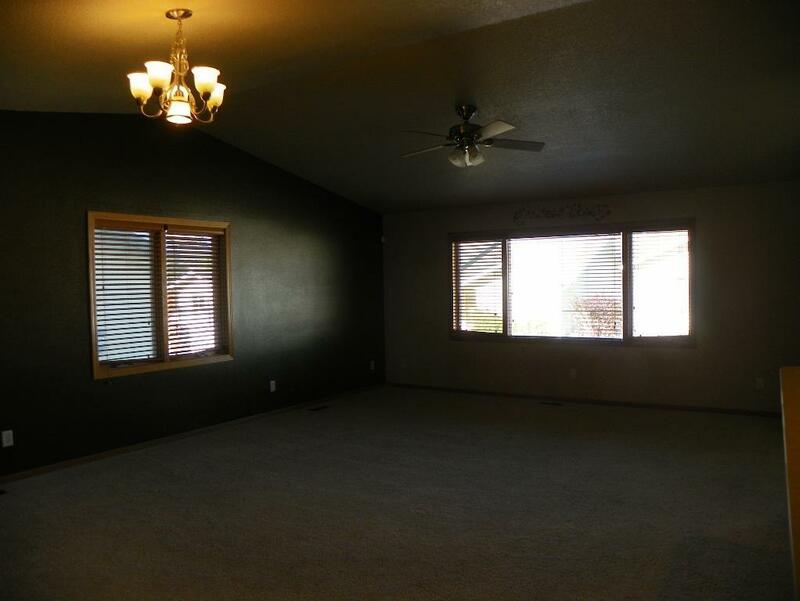 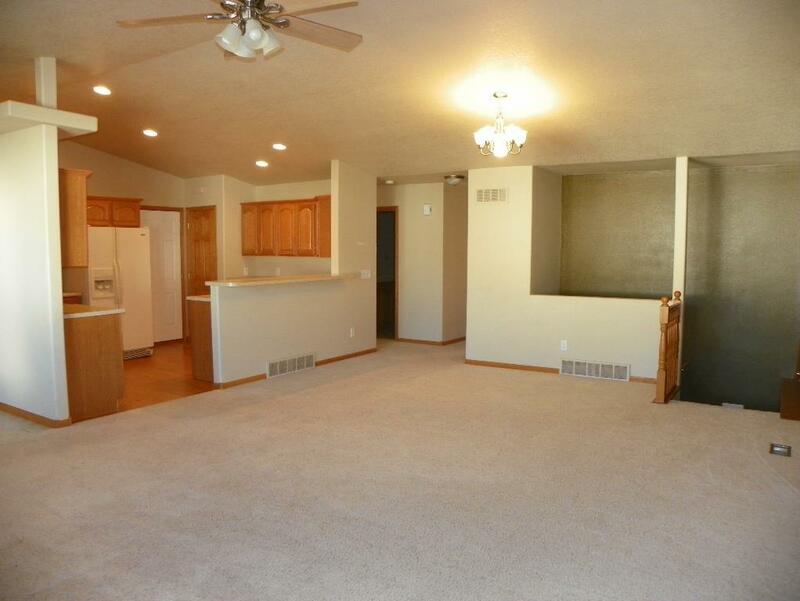 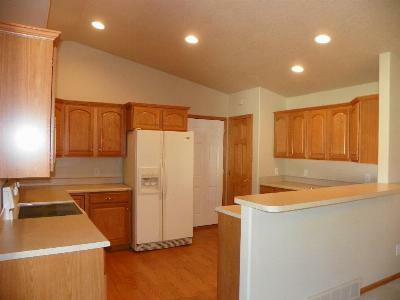 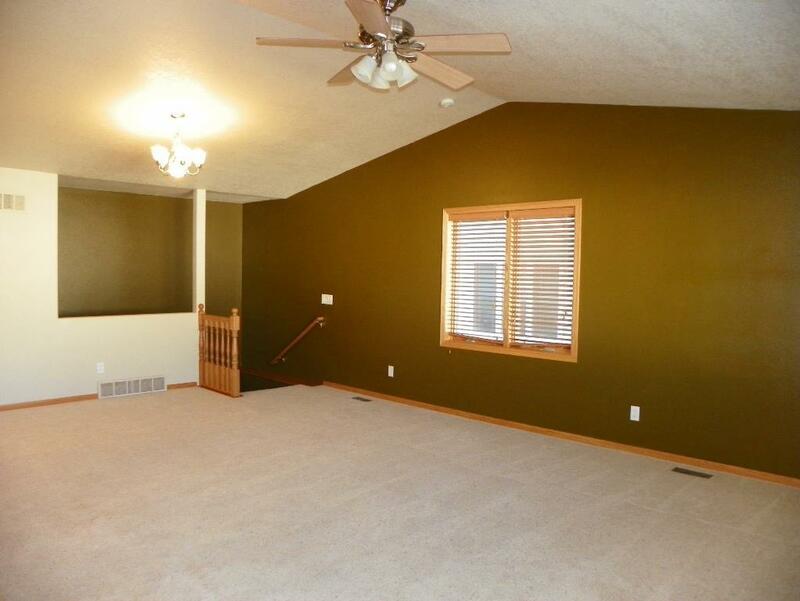 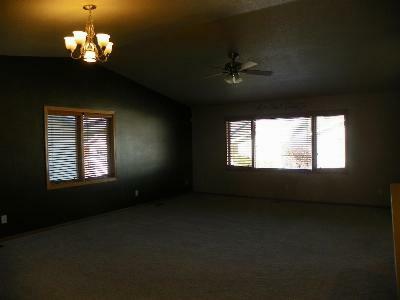 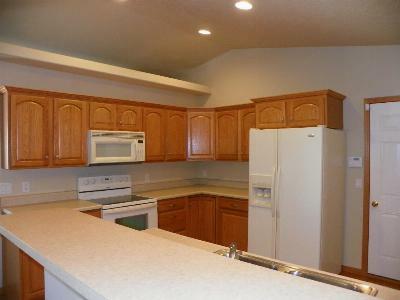 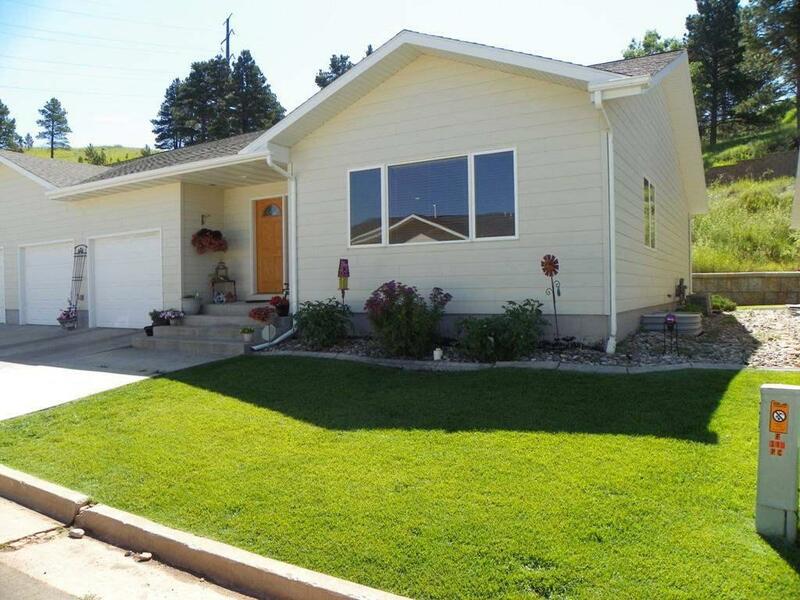 This 3 bedroom 3 bath townhome in Sandstone Hills has a great floor plan. The kitchen has a ton of cabinet space, a breakfast bar and a pantry. The master suite has a private bath and generous sized walk-in closet. 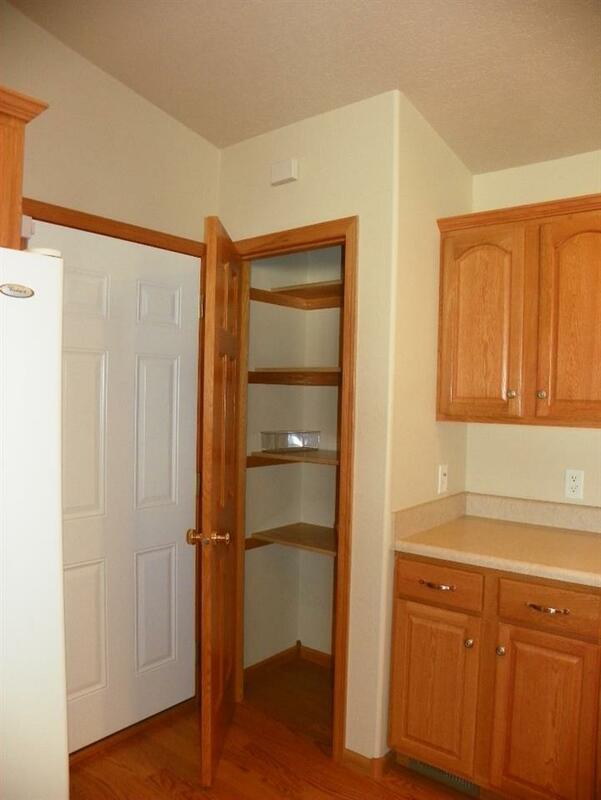 Through the laundry area you have access to your back yard all maintained by the homeowners association. 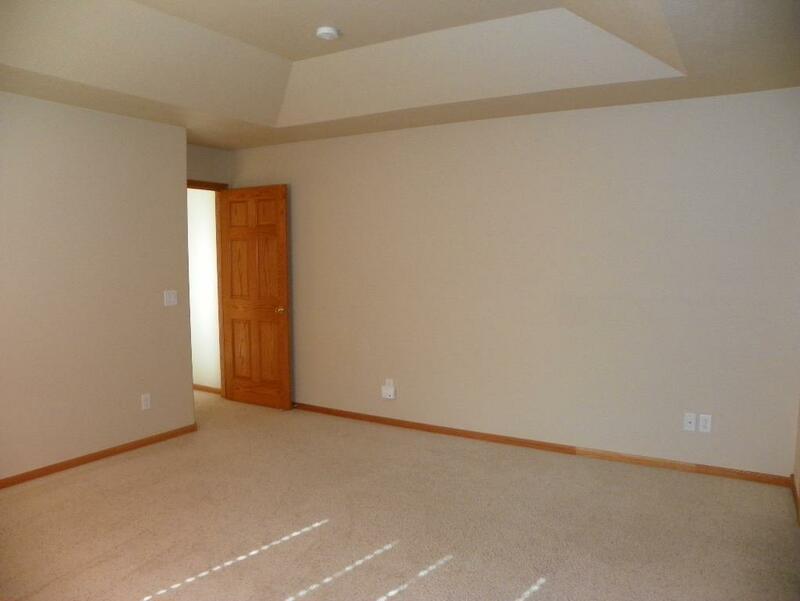 Buyer is responsible for verifying all information on this MLS document.